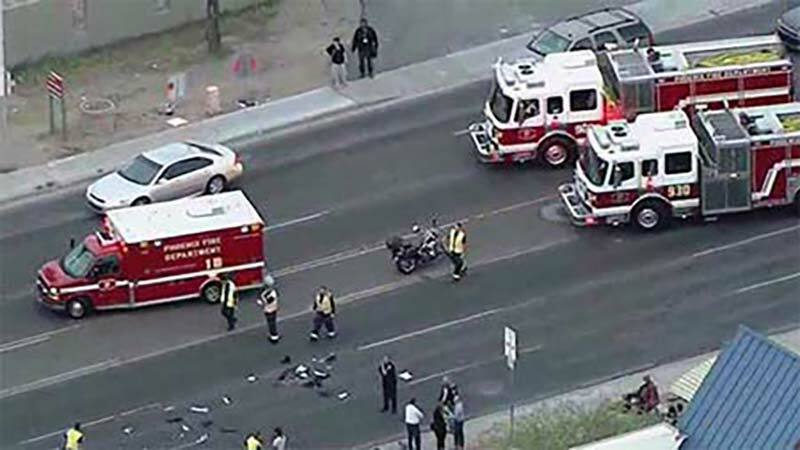 Phoenix, Arizona—Ronald Luster Hicks, age 61, was arrested in connection with a fatal crash that occurred on April 7th at Northern and 19th Avenue. 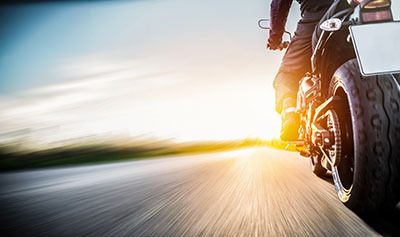 One motorcycle rider was killed and another seriously injured in the tragic traffic incident. The injured rider required an amputation. Hicks, who is reported to have been the driver of the vehicle that struck the motorcycle, fled the scene of the accident. He and his wife were apprehended a short time later about half a mile from the scene. Both were on foot. Hicks was arrested and charged with failing to remain at the scene of a fatal accident and driving with a suspended driver’s license. We wish to express our condolences to the family members and friends of the rider who died, and we wish the injured rider a speedy recovery.